Barbour Southway Waterproof Breathable Jacket, In Burgandy. 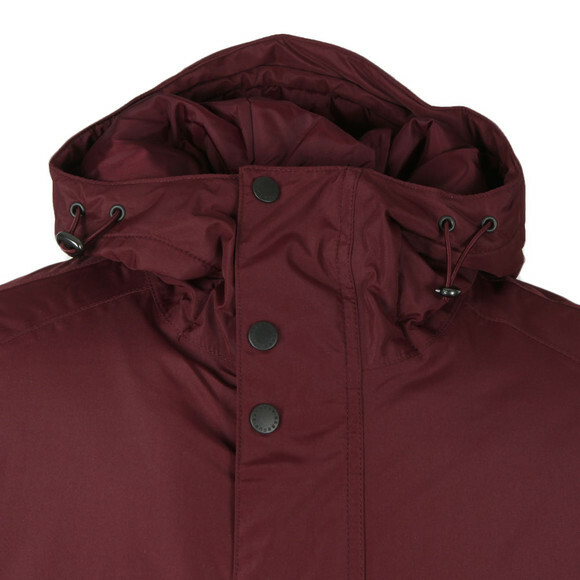 Cut to a modern tailored fit, this easy to wear jacket is made with a waterproof and breathable outer and finished with taped seams for extra reinforcement. 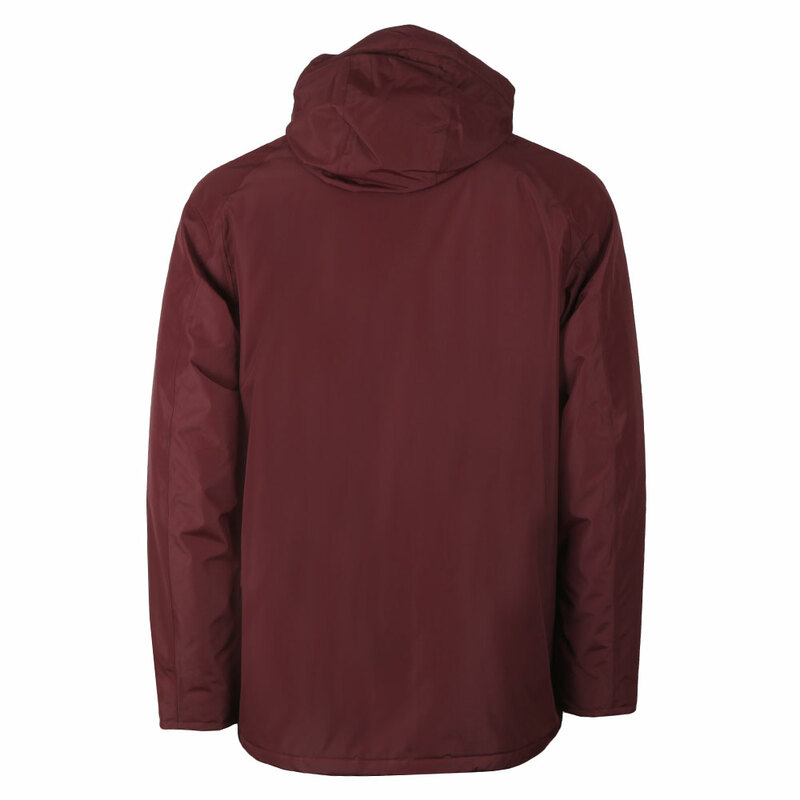 Weather-ready details include a fixed hood with a toggle and shock cord. Adjustable cuff tabs and handwarmer pockets. 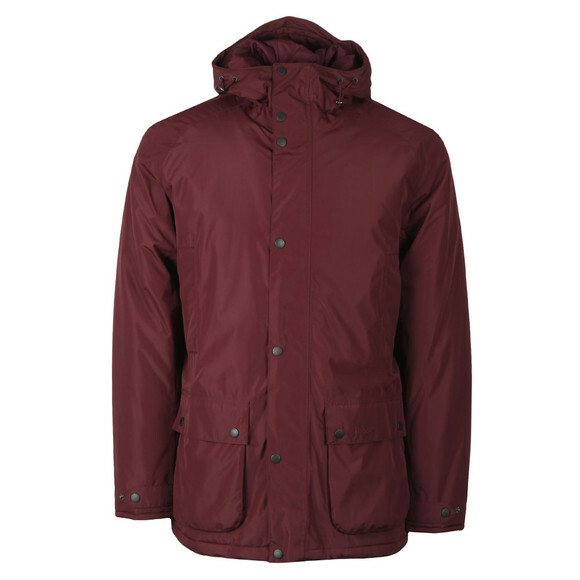 Tonal Barbour embroidery trims the lower left patch pocket.